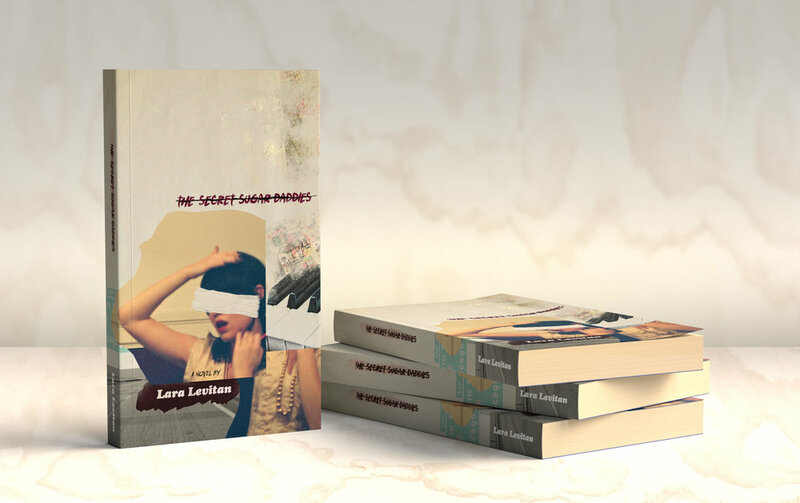 Last year, author Lara Levitan commissioned me to design the cover for her debut novel, The Secret Sugar Daddies. This year is the 200th anniversary of Karl Marx’s birth. German cultural institution and regular client the Goethe-Institut marked the occasion with a series of events investigating the ongoing influence and relevance of the philosopher and his works.